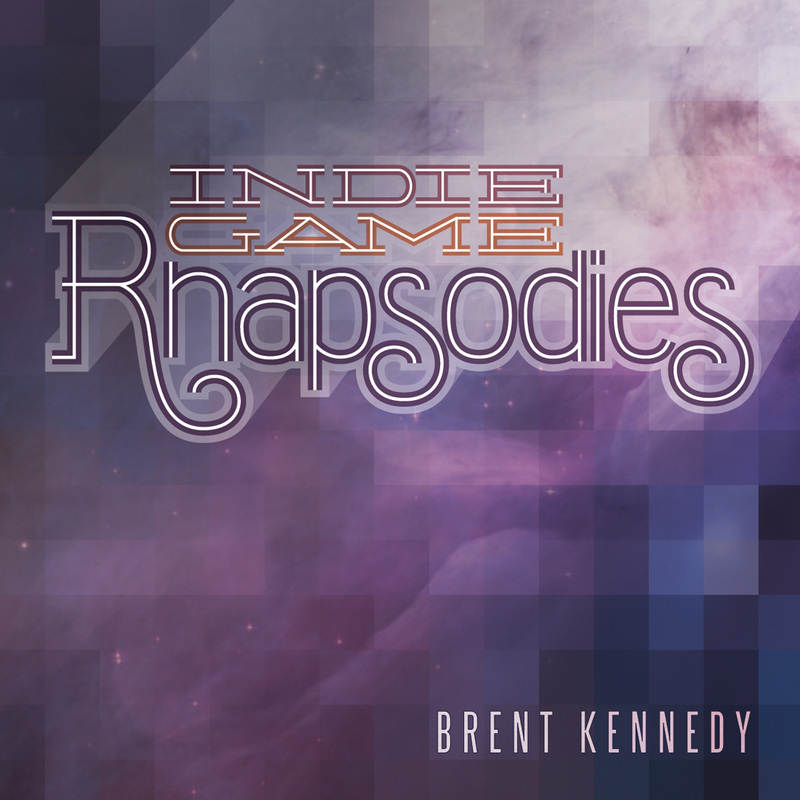 New album released featuring solo piano work of 13 different independent game composers arranged by Brent Kennedy. It is available now on Bandcamp, Loudr, & Itunes. Danny Baranowsky's latest album features 10 tunes from Super Meat Boy arranged for solo piano by Brent Kennedy. Sheet Music is included. The album is streamable or purchasable at dannybmusic.com or meatboypiano.com.